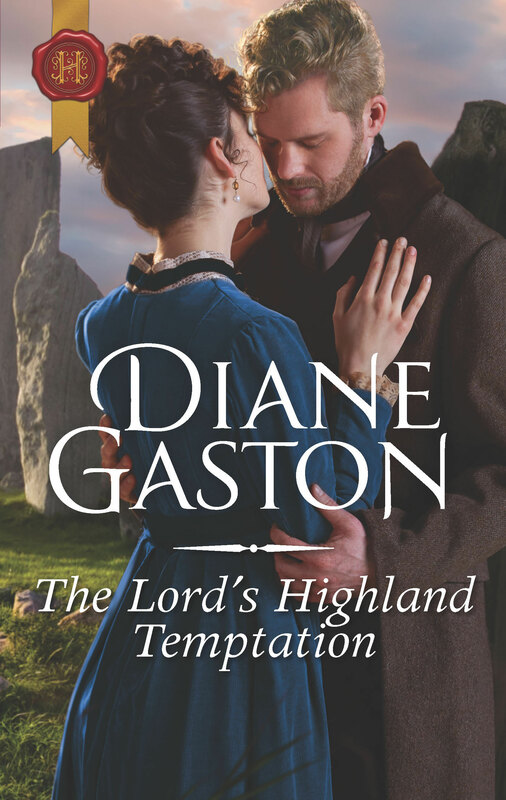 When grief-stricken Lucas Johns-Ives cannot save his older brother’s life at Waterloo, his guilt causes him to reject his brother’s place as heir to an earldom and he flees to Scotland where a baron’s family finds him close to death on their property. Mairi, the eldest daughter, nurses him back to health. In gratitude, he agrees to temporarily act as the family’s butler and discovers a way to save the family from financial ruin. Though he heals his pain by helping Mairi’s family and falls in love with Mairi, he must accept his true identity to keep her from marrying an abusive man.